I don't mean an actual paper fan, like the one we should be using in this ridiculous heat wave. I mean lovers of paper, like me. Holly, my blogging mentor from decor8 had this amazing on-line magazine on her blog today and I did one of those cartoon head shakes that usually accompanies that flabbergasted sound that you make with your mouth, "blabbedy-blabbedy-blabbedy". I love paper!! 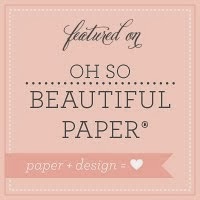 This is a new on-line magazine dedicated to paper and all it's glory called PaperRunway! I'm avoiding the obvious hit that it really should be a printed magazine, since that's paper at it's best, but on-line is the way to go these days. I do love me a good paper mag, though. 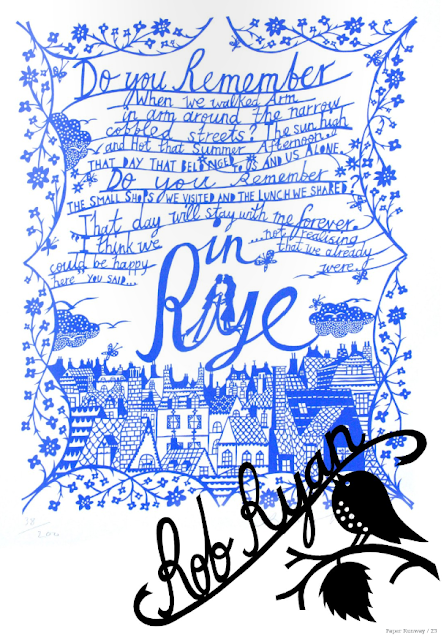 Anyway, this one was had some really interesting goodies in it, including artists like this amazing paper cutting artist in London named Rob Ryan. So sweet and folk-artsy, which I'm super into these days. Can you imagine having the patience and to cut this out with scissors?? Those are mad snipping skills and sharp scissors, I tell you! 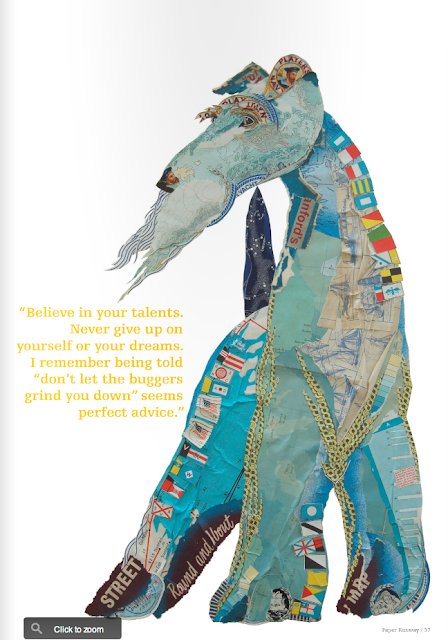 I also think these collage dogs by Peter Clark are so cool! I love seeing how artists use the different visual textures (like lines and words on a map) and incorporate them into something completely unrelated in topic, like a dog. Juxtoposition, I think we call that in the art world. Uh, and take a look at the dog's eye--it's some kind of round label turned into eyeball. Very clever! It also includes some DIY projects and paper product vendors you might like to look into. Fabulous! Are you a creative entrepreneur? Listen in. Real life advice from real live creatives. 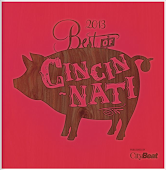 Voted Best Party Services in 2011! 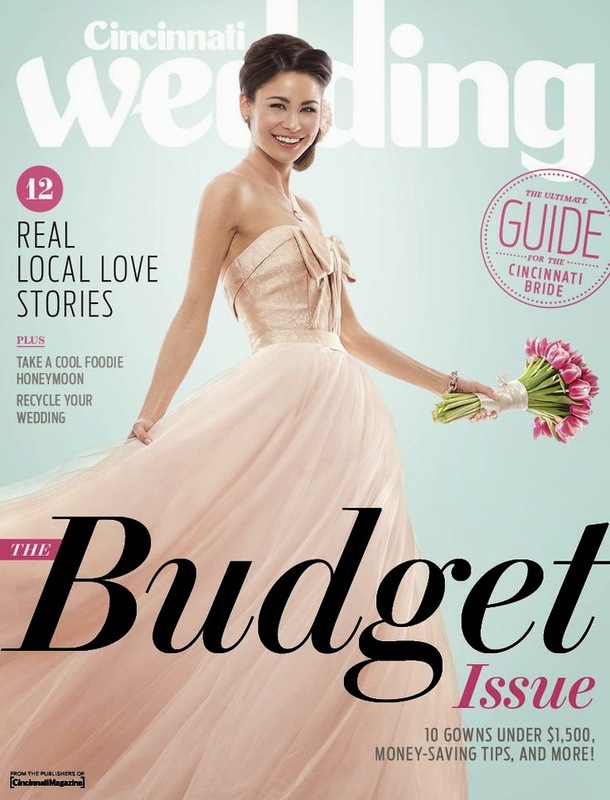 I'm Margot Madison, a graphic designer who has been creating invitations and designing for over 15 years; some for A-list event planner Colin Cowie, and other designs that have been published in national bridal magazines and international publications. I'm also a mom of three, wife to one and fan of all things creative. In my blog I will share with you all the details, products and creative ideas that will make your event shine. Share it but be fair! All personal artwork and images created by me are copyrighted by Margot Madison. I'm happy to share if you too are inspired, but be sure to note the origins on your blog or website. Anything else must be used by my permission. When in doubt, just ask!